Especially if it is a 2014 Subaru Forester. Or this may happen. Welcome to 2019 Daikoku Style! 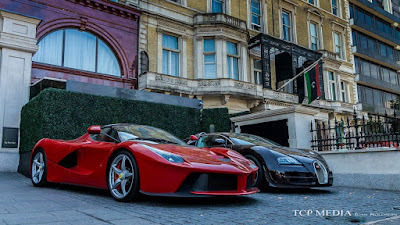 I Found Some Supercars and They Look Gorgeous!